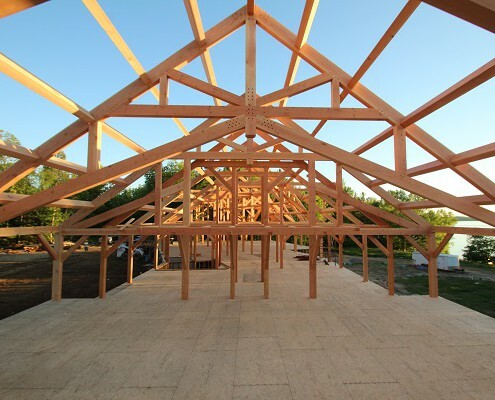 Colorado Timberframe partnered with the Hunt family to construct a lake side timber frame lodge which will host a non-profit youth camp beginning Summer 2017. 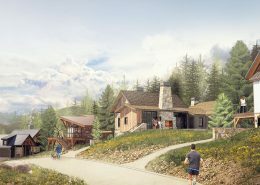 The lodge will provide a gathering space for youth groups of all ages to partake in playing games, singing songs, reading scripture, and building friendships. 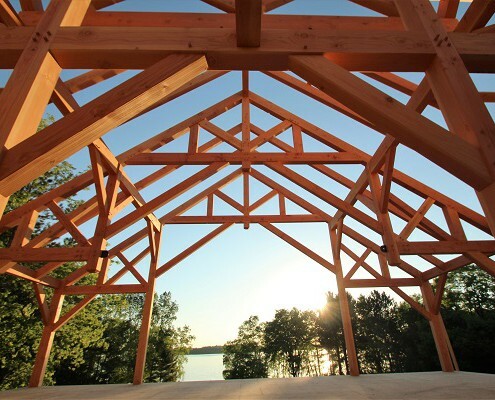 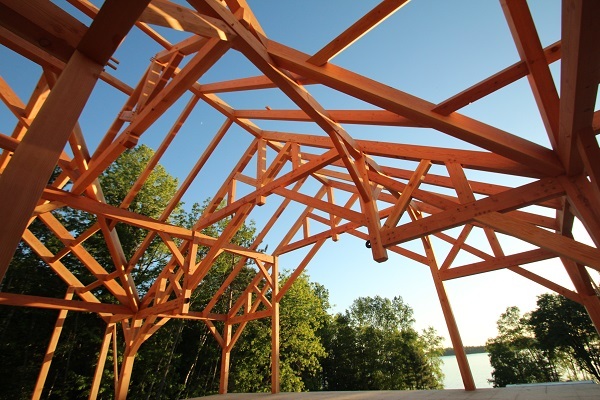 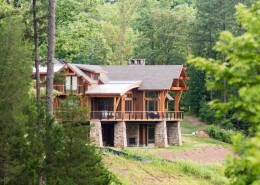 The 25,000 square foot timber frame was designed to bring in elements of nature and capture the stunning views of Deer Lake. 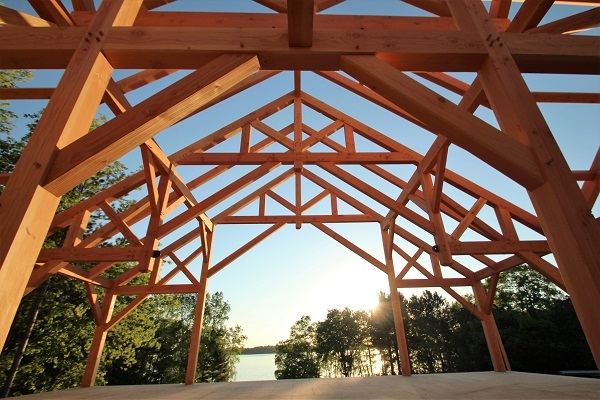 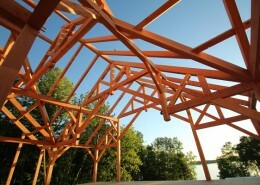 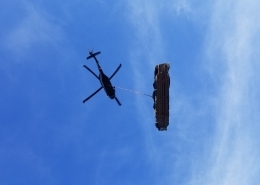 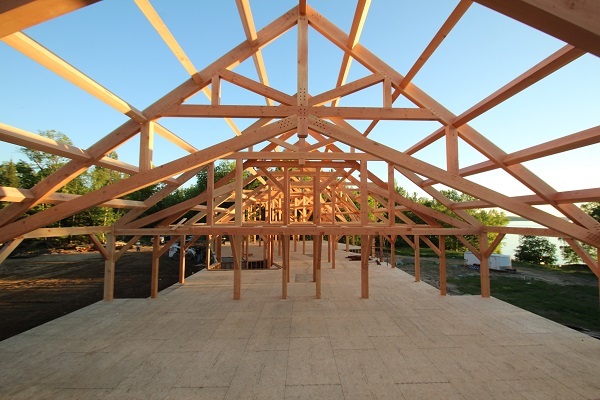 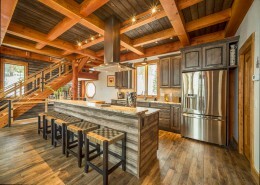 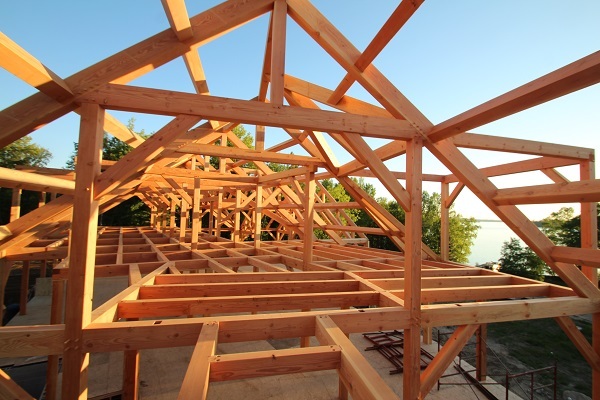 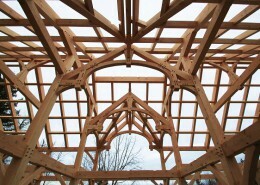 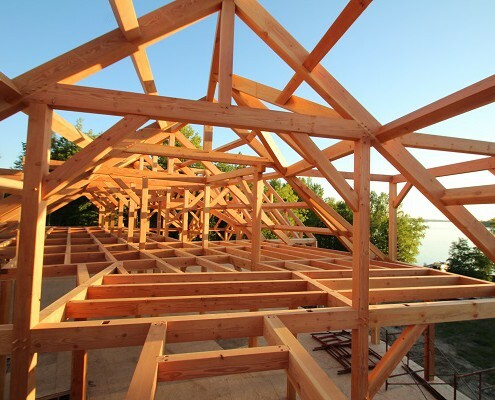 Air-dried Douglas fir was used to construct the 52 foot wide scissor trusses in the lodge’s chapel room which was the only wood species capable of achieving such large sized spans while meeting the structural engineering requirements. 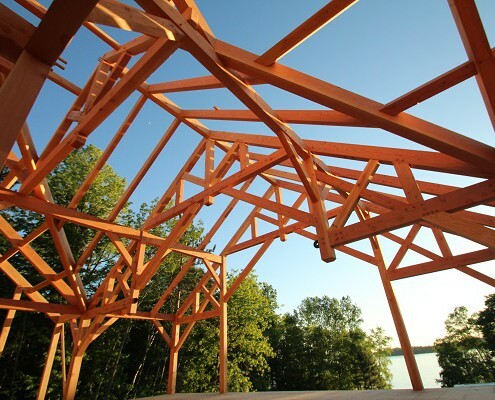 Northern Minnesota is known for its cold winters so it was important to construct the lodge with a highly insulated envelope. 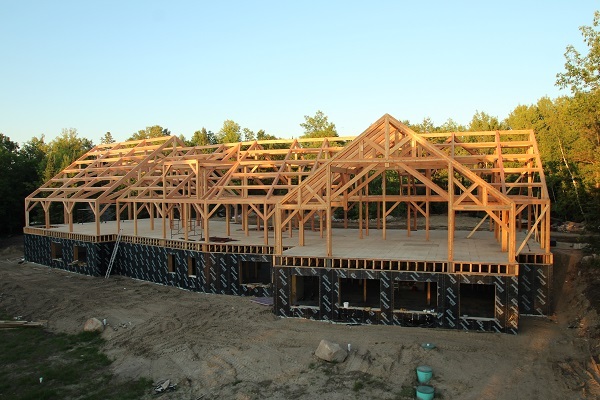 Colorado Timberframe worked with Minnesota SIP manufacturer, Extreme Panel, to provide EPS panels for the exterior walls and roof. 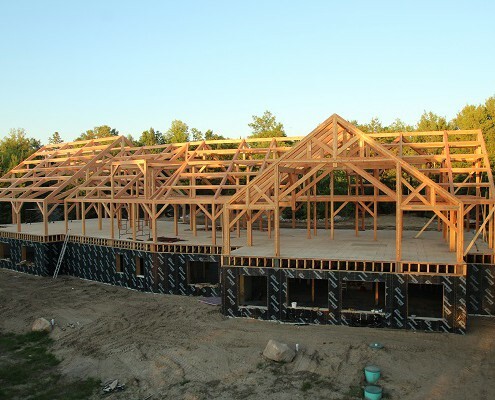 EPS SIP panels have a high R-value and low air infiltration rate to achieve the most efficient, energy saving alternative available.